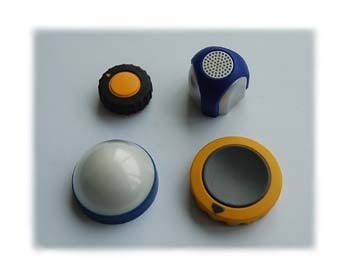 Description:Home appliances product of two-shot mould. 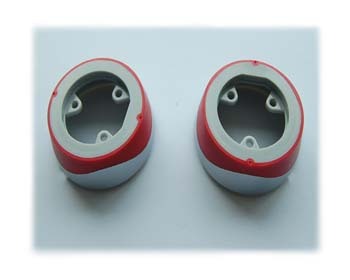 Description:Home appliances product of DOUBLE INJECTION MOULD. 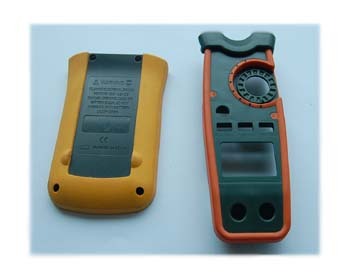 Description:Daily series product of DOUBLE INJECTION MOULD. 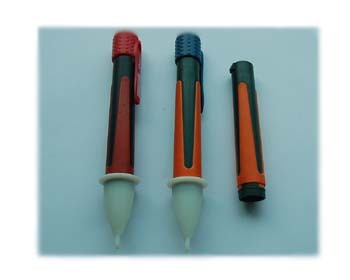 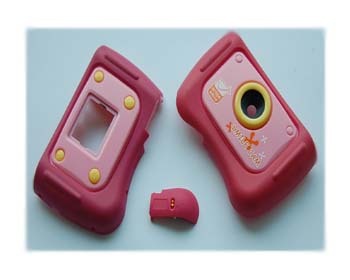 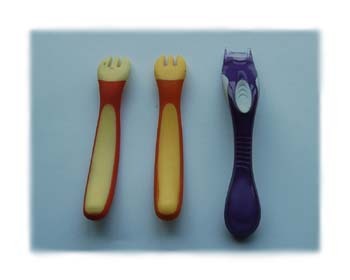 Description:Daily series product of TWO SHOT MOLD. 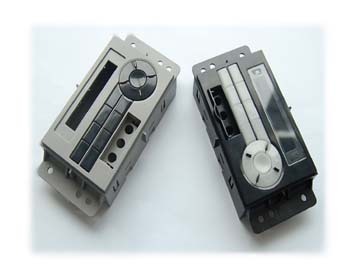 Description:Automobile series product of two shot mould. 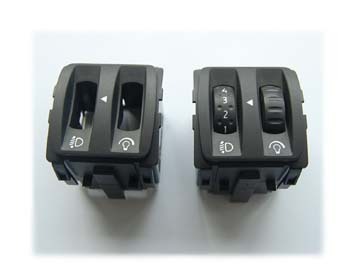 Description:Automobile series product of DOUBLE INJECTION MOULD.